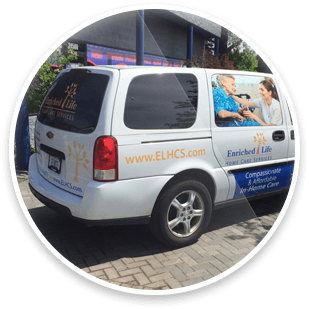 Are you looking for a cheap yet cost-effective idea for your business promotions: Then, installing car wraps in your business fleet is the right solution for you. Owing to be applied on a moving vehicle, it is bound to get your product name and services more visibility. And the best part is you don’t have to spend a huge amount on this. 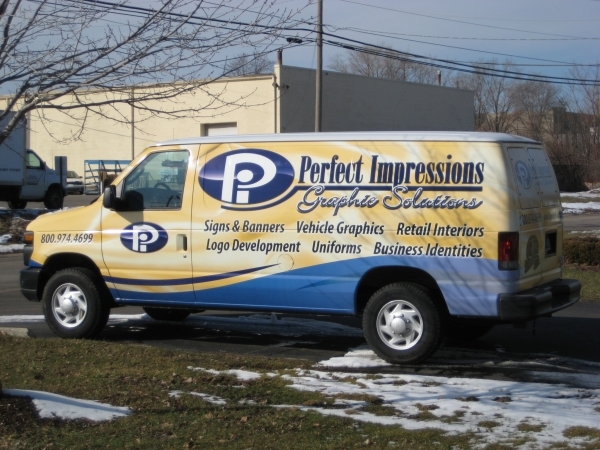 We, at Perfect Impressions Inc., can offer you high-quality, impressive, and reasonable vehicle graphics which will give your brand a boost and enhance its appearance. We are aware this will help you boost your professional image and further strengthen your brand identity. So, if you belong to areas such as Ann Arbor, Birmingham MI, Canton MI, Northville, Novi, or Troy MI, you should resort to us immediately. Here, we have put together a few things that you must check in your car wraps. Take a look. First of all, you should check the company you are considering for such a signage, and see if they are offering you the vehicle banners of the right size. You should make sure that the car wraps you are ordering are of the right size. The available space and the wraps must be of a matching size so that they can accommodate each other. Lastly, you should check if the company you have hired has creative and skilled staff who can implement your vision into a proper design. So, you should check the skill and innovativeness of the staff before taking a decision.